Trace heating is used to maintain temperature of lines and pipes in the big industries via electrical system. The latest technology in this field uses the self-regulating ‘polymer’ to control wattage on lines. They come in the shape of strips which are widely used in industries. 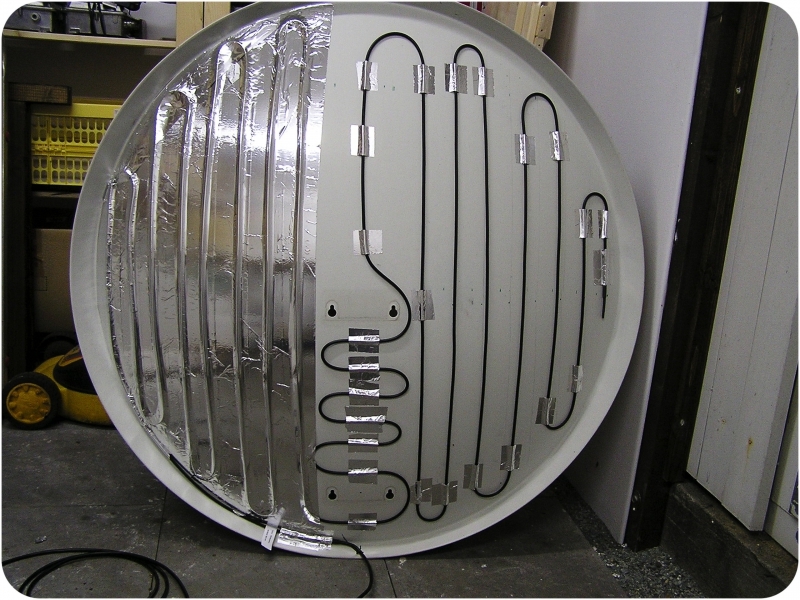 Trace heating system offers frost protection by controlling the temperature of lines and containers. Actually it is referred as an important aspect of industries where the pipes are to be kept hot saving them from frosting. For more information on trace heating system and how it works, contact the leading company in the field Supermec.